Japan Airlines (JAL) will provide Halal certified Muslim meals on all outbound international flights from Japan, starting tomorrow (June 1). JAL has been serving Muslim meals as a special meal for Muslim customers. Recently the airline received Halal Certification from the Japan Islamic Trust (JIT) for the whole processing of its Muslim meal menus aboard all international flights departing from Japan. 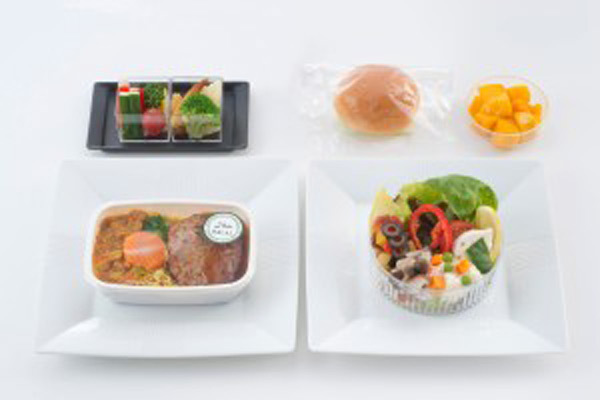 Additionally JAL has changed all dishware used for Muslim meals to disposable one with Halal Certification in order to deliver a sense of security to Muslim customers when they enjoy in-flight meals.